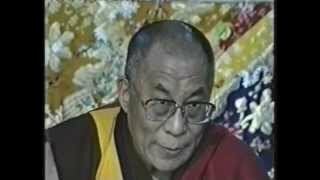 His Holiness the Dalai Lama Talks on Dolgyal (Shugden) Issue at Main Temple, Dharamsala, India, May 8, 1996. 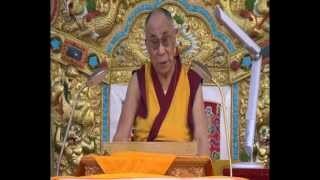 Tibetan: H. H. the Dalai Lama's Talk on Dolgyal (Shugden) at Mundgod. Panel Discussion with Geshe Rongpo Lobsang Nyendak, Member of Tibetan Parliament-in-Exile and Norbu Dhonden, former Secretary of the Dept. 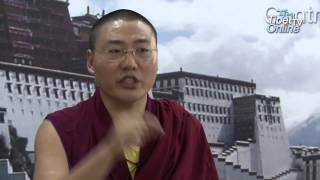 of Religion and Culture, CTA, on the Dolgyal controversy. 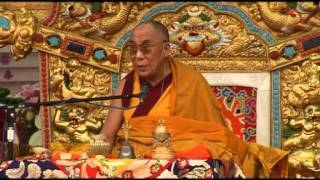 His Holiness Dalai Lama Talk on Dolgyal (English Subtitles) Drepung Monastery, Mundgod. 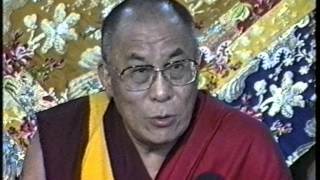 7th Jan, 2008.